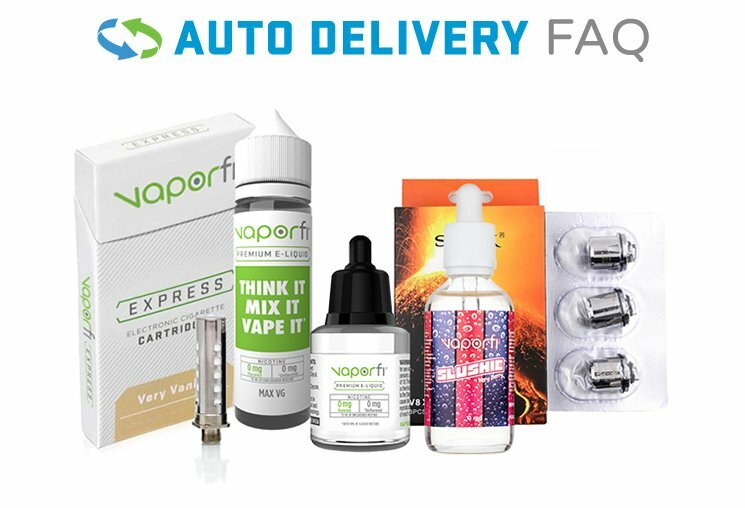 Add Extra Atomizers (5-Pack) +$14.95 No Additional Atomizers ? Born of the shadows, and meant to deliver stealth performance like nothing else, the Tesla Shadow Mini Tank allows for exquisite performance, under cover. With just 1.5 ml of vape juice capacity and a very difficult-to-notice structure, this tank is a mini-sized mega performer. Designed to be paired with the Tesla Stealth Mini Mod, together the vaping is an unbelievable combo of discreet and highly satisfying. The Shadow Tank includes a pre-installed 0.6 ohm atomizer, which delivers a high level of vapor production, along with magnificent flavor. Under the radar yet over-achieving, the Tesla Shadow Mini Tank offers performance and excitement like no other tank; get yours today!